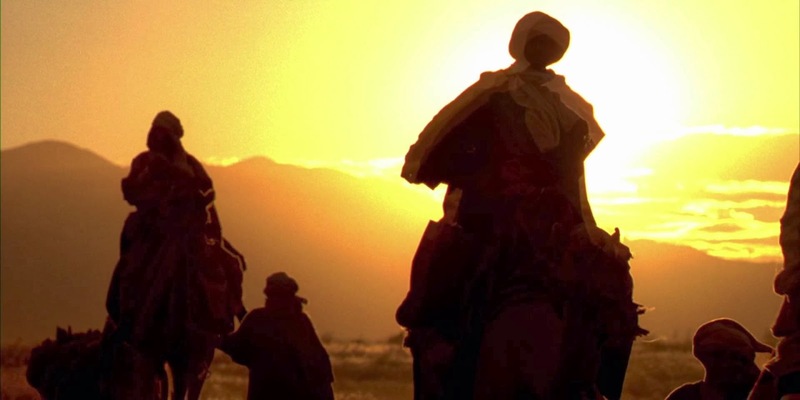 REFLECT: Why did the wise men seek Jesus? RESPOND: List the primary reasons you have been drawn to Jesus Christ. I was drawn to Jesus because of the peace I felt that he watched over me. There have been so many times where I was placed in the right place, at the right time and the only explanation is that the Lord wanted me to do good, and to follow the path he laid for me. Also, times such as I am in now, where life just seems so down, I praise Jesus because I feel his presence, and I feel comfort that he will show me the way. I have been drawn to Jesus because I know that He will always be there for me no matter what, even when I stray from His path. I know that he will always bring me back to the road I need to follow, and living for him is the best choice I have ever made. Knowing that no matter what I do, as long I try my best to do whatever I may be doing at the time for God's glory, and as long as I try my best to follow as closely to Jesus' footsteps as possible, It is impossible for me to let Him down.